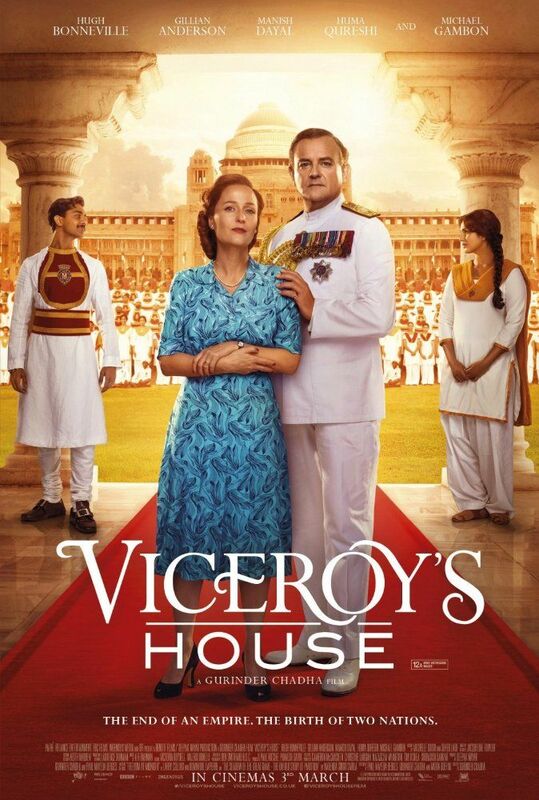 Lord Mountbatten (Hugh Bonneville) arrives at Viceroy's House in Delhi in 1947 with his strong-willed wife Edwina (Gillian Anderson) and daughter Pamela. As the final Viceroy of India, he is in charge of overseeing the dissolution of the British Raj and the establishment of an independent Indian nation. Mountbatten attempts to mediate a disagreement between the two major Indian political leaders, Jawaharlal Nehru, who wants India to remain intact as one nation after independence, and Muhammad Ali Jinnah, who wishes to establish the separate Muslim state of Pakistan. Read more on Wikipedia.